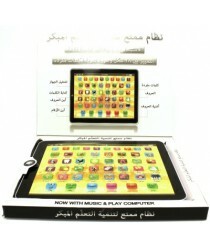 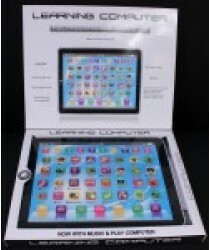 Children's Stories from the QuranCOLORFUL WAYS TO LEARN ABOUT THE STORIES FROM THE QURANThe best way..
Children's Educational Laptop in the form of an Ipad Tablet that is sure to give children hours of f..
Includes FREE Alphabet Poster!In this latest animated film from One 4 Kids, Zaky teaches the Arabic ..
Quran Stories for Tiny TotsThetory of the Prophet Nuh (pbuh) is a beautifully illustrated and creati.. 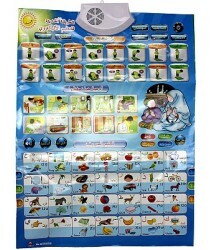 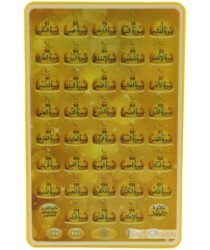 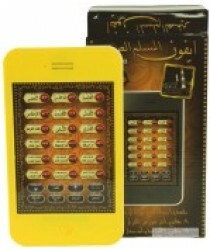 These stickers are specially designed to encourage salad (prayer), with a sticker for each prayer. 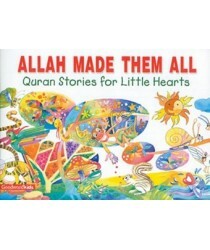 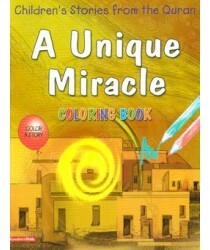 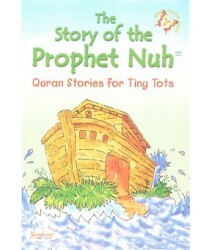 C..
Allah Made Them All is a beautifullyillustrated and creatively written story about love for Allah an.. 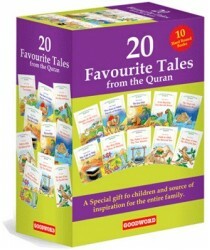 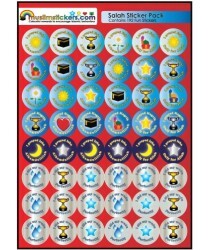 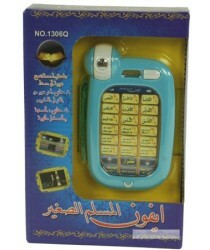 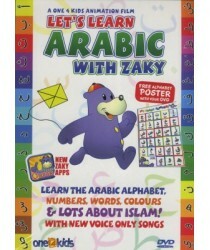 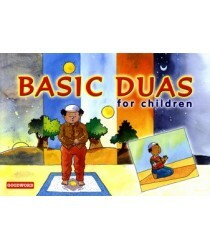 Basic Du'as for Children is a beautifully illustrated fun book that introduces children to the basic..
Childrens Surah and Duas Tablet Toy Computer in Arabic, English and Indonesian (HC203489)Study and P..